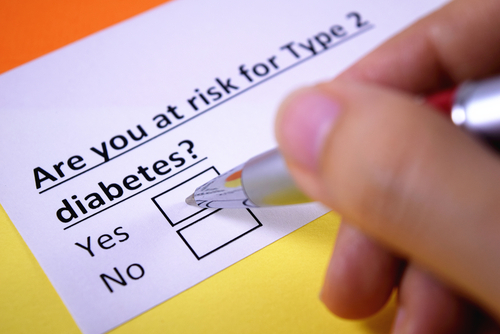 Take the test and self-evaluate to determine if you are prediabetic. © 2016 - 2019 International Pre-Diabetes Center Inc - All Rights Reserved. Website Design by Charity Websites.